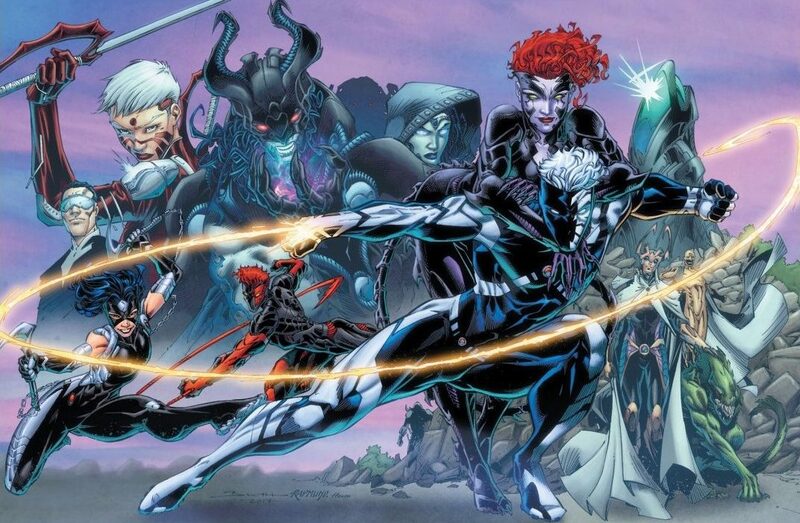 Wildstorm A Celebration Of 25 Years HC Spoilers: The Stories Wildstorm Had Planned That Didn’t See Print Including A Batman Story, Black Ops & More? 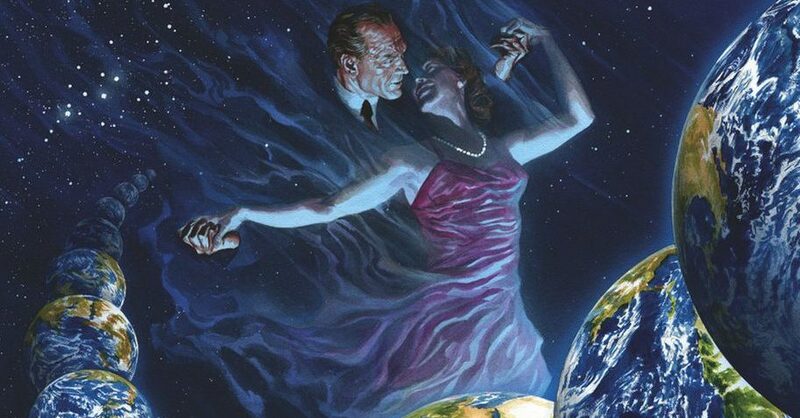 DC Comics, Vertigo & April 2018 Solicitations Spoilers: Astro City Ends After 111 Issues But It’s Not An Ending? 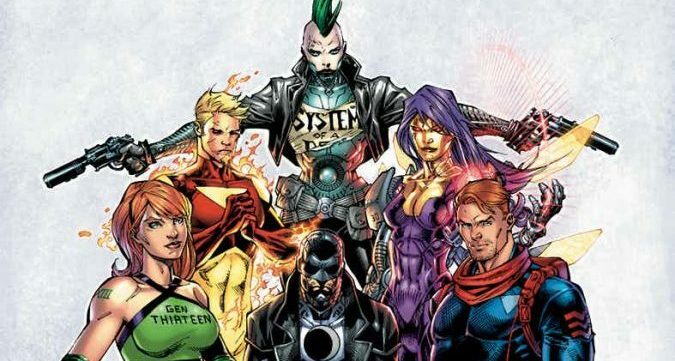 DELAY UPDATE – DC Comics March 2018 Solicitations Spoilers: Jim Lee’s WildC.A.T.s Get The “Absolute” Treatment! It's still coming, just late. Fan Expo 2017 & DC Comics Spoilers: Absolute WildCats Art By Jim Lee Revealed! 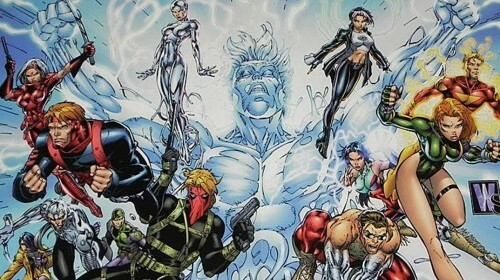 WonderCon 2017 & DC Comics Spoilers: WildStorm Celebrates 25th Anniversary As DC Comics Rebirth Co-Publisher Jim Lee Announces New Big Book! 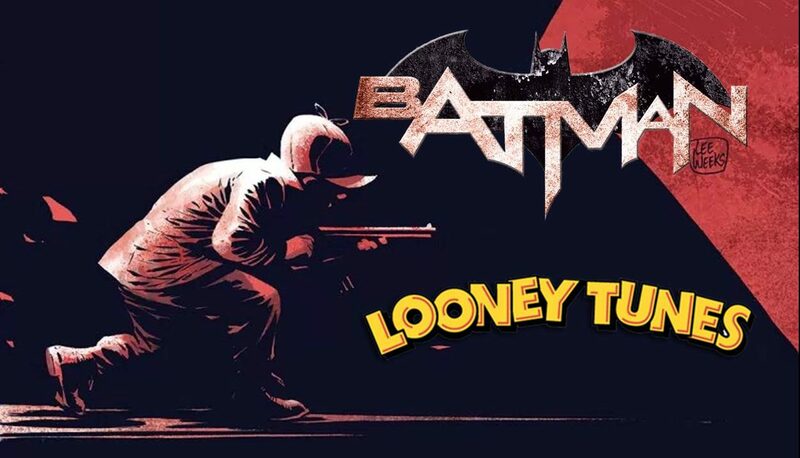 DC Comics Spoilers: Looney Tunes Gets DC’d & Joins Hanna-Barbera, DC Young Animal, Wild Storm & DC Rebirth? They're back and so is he! DC Comics & Wildstorm Reborn / Rebirth Spoilers: The Wild Storm #1 Key Facts From Writer Warren Ellis! NYCC 2016 & DC Comics Spoilers: WildStorm Reborn As Separate Imprint By Warren Ellis! 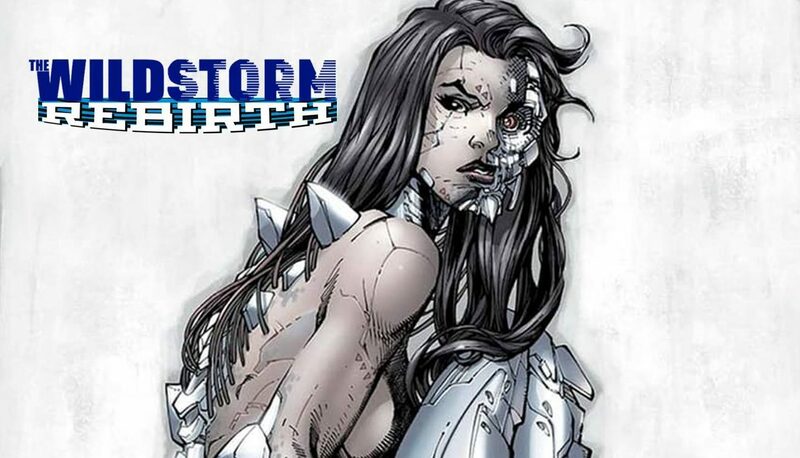 Launches The Wild Storm & 3 More Series! Big news from the Authority & Planetary legend. 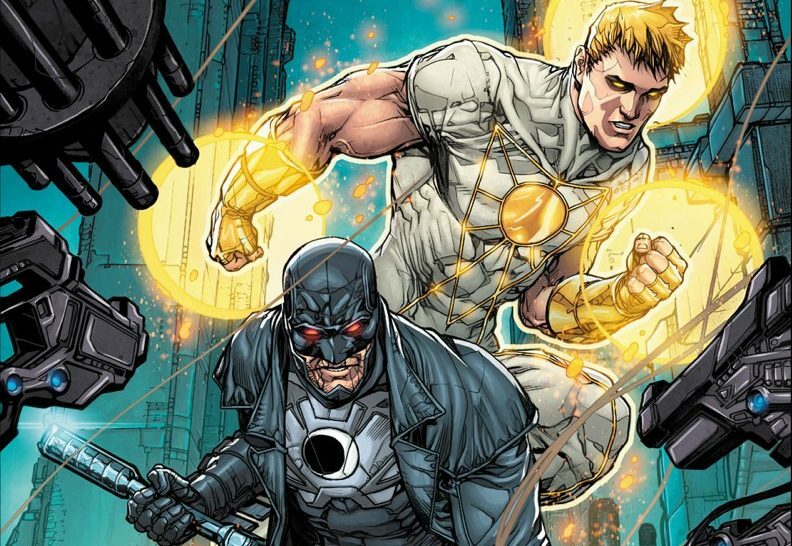 DC Comics Rebirth Spoilers: Midnighter & Apollo Get New 52 Costume Tweaks For DC Rebirth Mini-Series & Ahead Of Wildstorm Reborn? SDCC 2016 & DC Comics Spoilers: Plans For Vertigo Comics Imprint Revealed? DC turns sights on Vertigo! 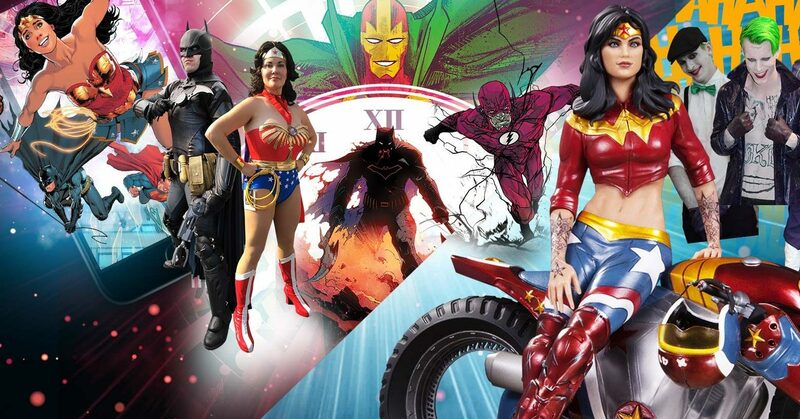 SDCC 2016 & DC Comics Rebirth Spoilers: DC Rebirth Announcement For Wildstorm Planned For October 2016! 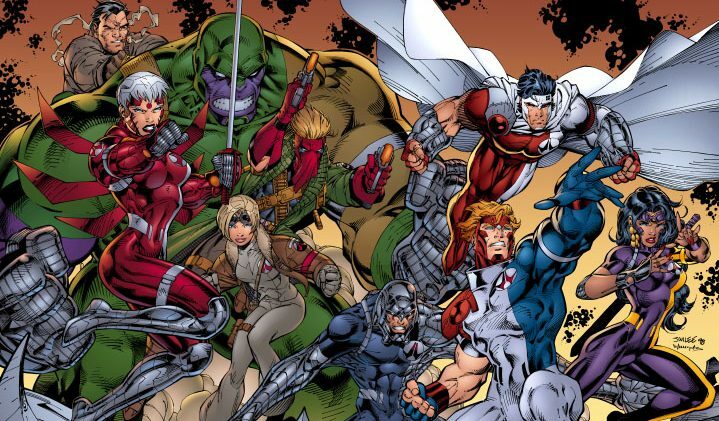 Wildstorm Reborn, WildCATS, Authority And/Or More? DC Comics Rebirth Spoilers: What is WildStorm Reborn? Midnighter & Apollo Get A Mini-Series & Come Out Of Superman & Batman’s Shadows?! Part Of DC Rebirth Or Set Apart Like DC Young Animal? 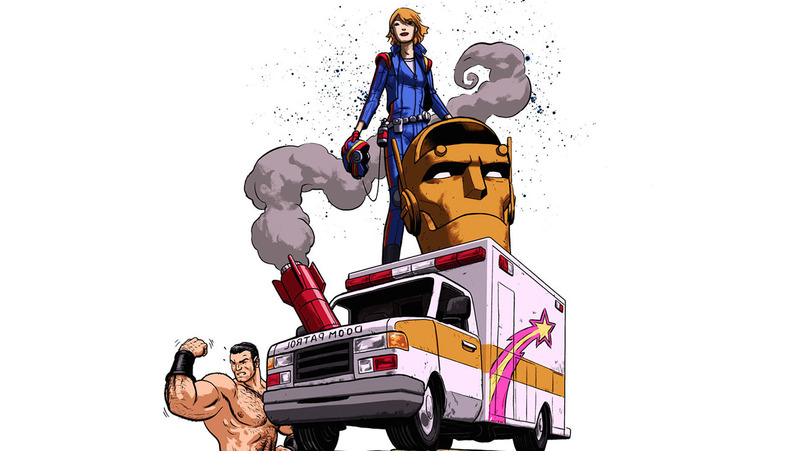 DC Comics Rebirth Spoilers: DC Rebirth To Get Its Own Doom Patrol As DC Young Animal’s Doom Patrol #1 Set To Hit Stands? Spoilers, Preview & Concept Art! 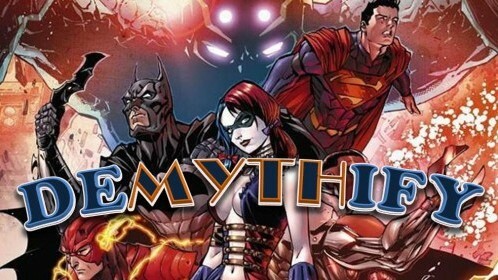 Demythify: DC Comics Reveals New 52 Futures End & Earth 2 World’s End Connection With Convergence #1 Spoilers! Who Is Telos? Why Multiversity #2? I can see clearly now....?! 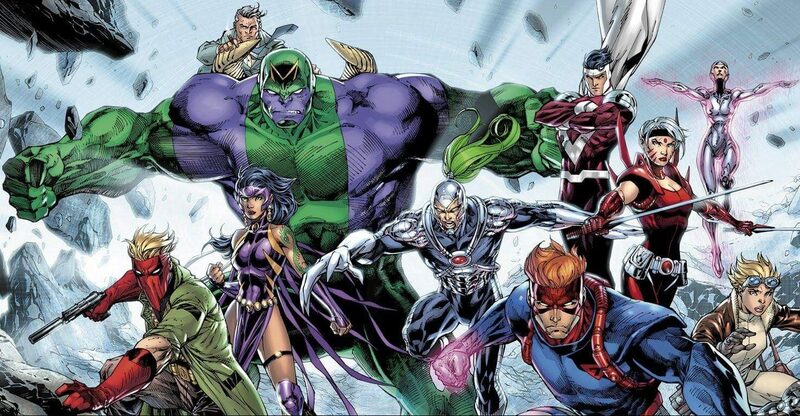 DC Comics Co-Publisher Jim Lee’s WildCATS & Gen13 Wildstorm Super Teams To Debut In Convergence #0 Event? Possible Spoilers! Will the WildCATS team finally debut in DC? Demythify: The New 52 Futures End Bridged To By DC Comics’ Stormwatch #19 WTF Issue & #29 Finale Spoilers? Futures End #4 Out This Week! 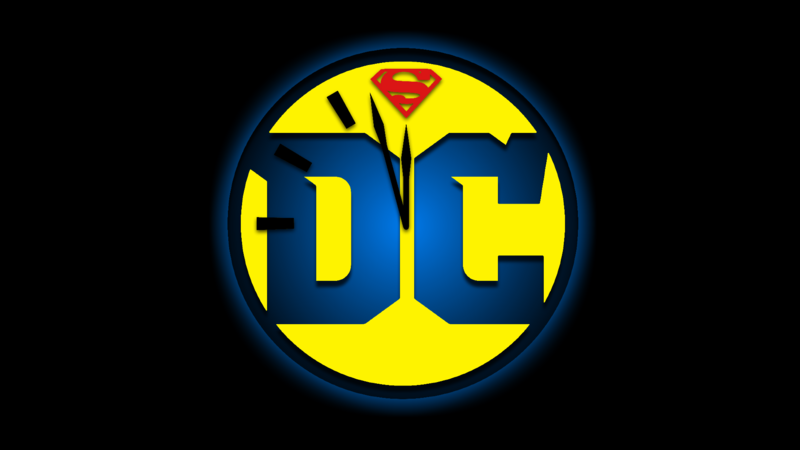 One month equals five years and a whole lot of DC shenanigans. 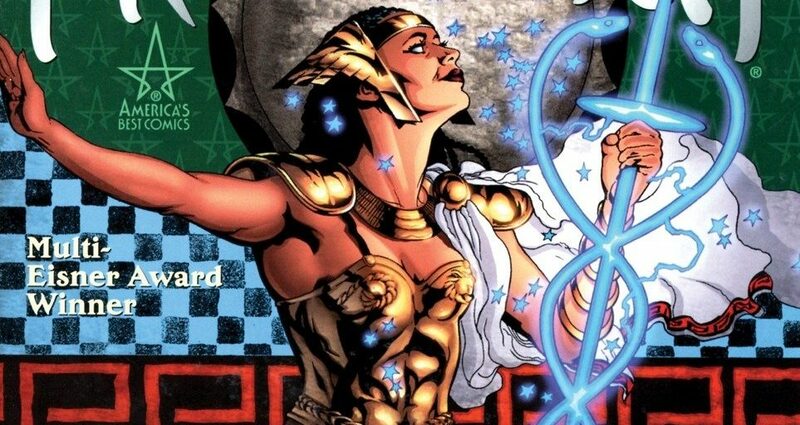 Demythify: Top 5 On Who Is Earth 3’s Crime Syndicate Prisoner From Trinity War Finale & More Forever Evil #1 Spoilers? Demythify: More DC Comics New 52 WTF Certified FULL Gatefold Covers Plus New Costume For Nightwing, A Very Different Dr. Fate & A WildStorm Reboot?